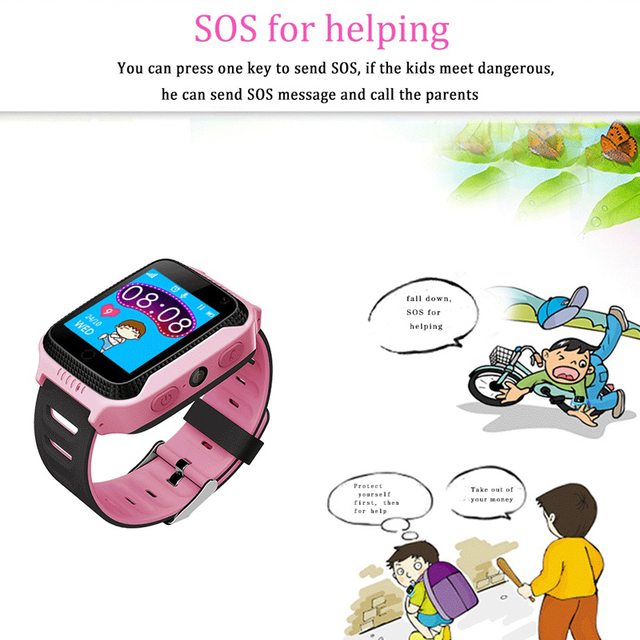 The main functions of Q528 gps smart watch for kids. 1. Flashlight function:good learning help,watch the small light torch light exposure range is relatively small and concentrated,and thus will not affect the entire room light,the role of confined to the torch around early to read,save energy. 2. Camera:the camera can record every moment of the child. 3. Early Leaning function: Kids early leaning teacher. It have the Math game in the watch. It can help to improve the kid’s intellect. 4. 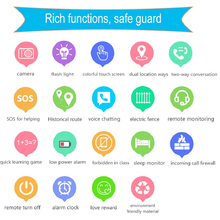 Remote monitoring:one way listening to the sound at any time about the baby’s environment when the phone send listening instructions,watch acts nothing but call back automatically. 5. 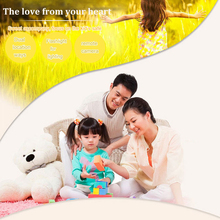 Voice micro chat:watch not only can call,also can voice micro chat,you can talk with your child whenever and wherever. 6. Accurate location:we use base station,GPS and LBS double location for accurate positioning. 7. 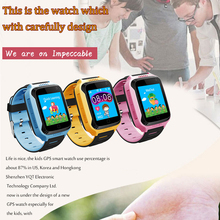 Health pedometer:recording child’s activity every day to help kids grow up in a happy and heathy way. 8. SOS on button for help:children can long press the SOS key for help when they are in danger. 9. 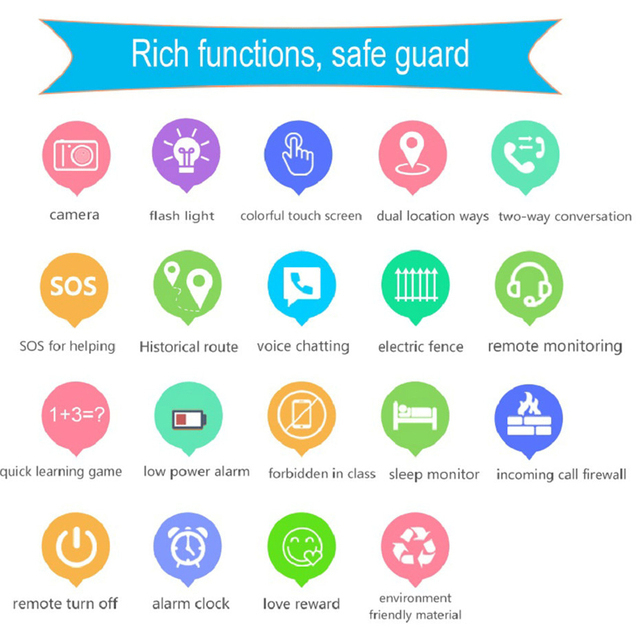 Electronic fence:parents can customize security range,when the child or elder beyond the saftey zone the APP will receive smart reminder timely,mother do not have to worry about i wandered off. 10. 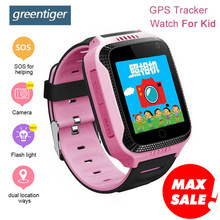 Anti beat mode:parents can set the forbidden time according to class time.when child is in class time,the watch feather are not available to ensure the normal order for school. 11. trace replay:you can track movement route within 30 days. 12. Refuse stanger call:stranger can not call smart watch. 13. Groups of alarm clock reminder:it helps your children keep regular hours. 14. making friends:after two watches open making friends function,it can add friends by touching lightly.watch can send voice to chat with others. 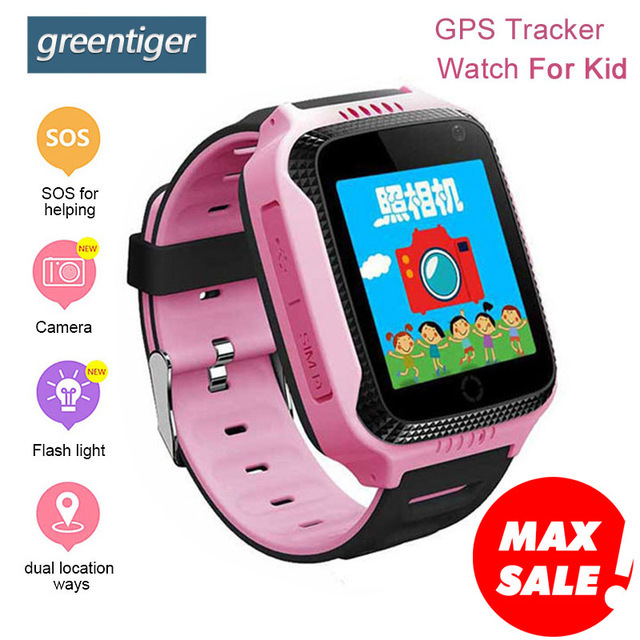 15. prohibit the usage: while it is on the class;the parent could set the time on class via app to avoid the kids playing the smart watch. 2.Downlad the APP “Setracker” and Register Account. 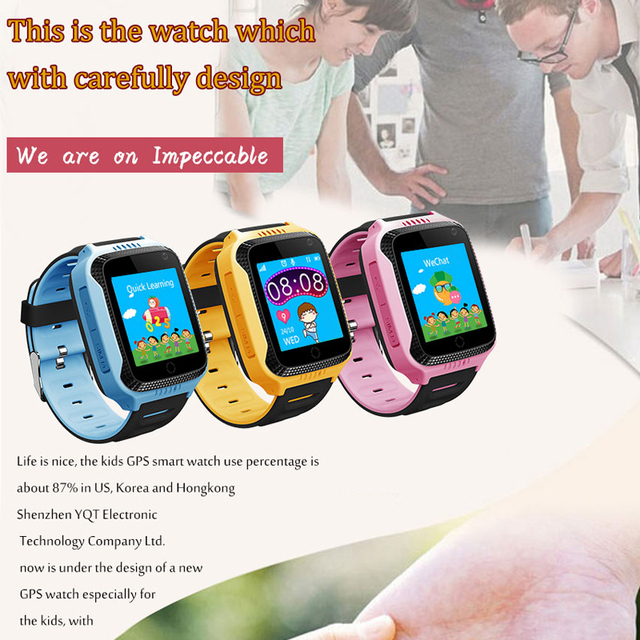 This smart watch will only work with GSM networks:GSM850 / 900 / 1800 / 1900MHz. Unlocked for Worldwide use. Please ensure local area network is compatible.Please check with your carrier / provider before purchasing this item.